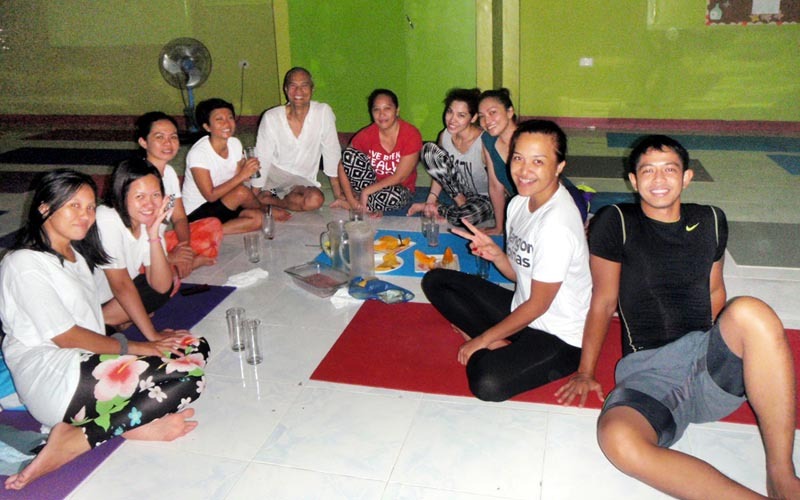 In that rare brief episode when the energies in Cebu were in dissonance, from out of the blue came friend and CDO yoga teacher, Jang-Jang's invite, "Helen (of Marichi Yoga House) and I are inviting you to fly to Gensan for the yoga demo on Sarbay Fest 2014 this May 16.". It was the proverbial sign I could not ignore - red pill or blue pill (see: Matrix, movie)? As much as Cebu was still doing it for me, I had to pack up and leave for Gen San in full compliance to the emergent FLOW. I was already in Gen San in Dec 2012. I didn't think I'd be back so soon. 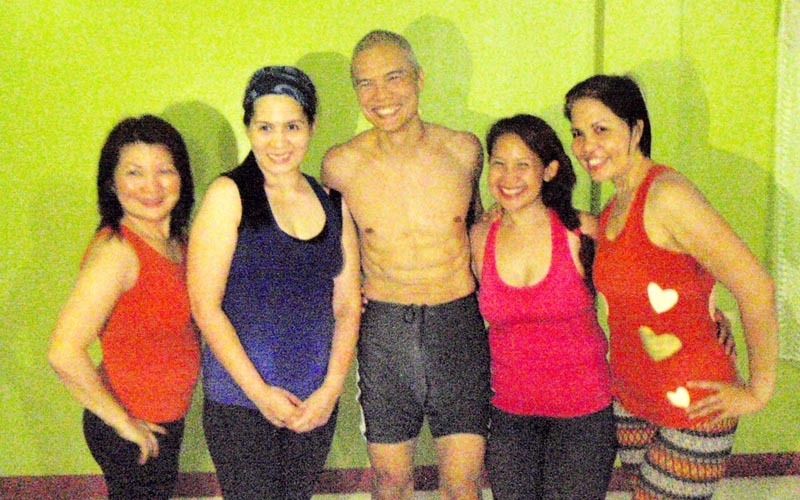 I arrived at the Marichi Yoga House in Gen San where Jang-Jang and yogini owner, Helen Prieto welcomed me. 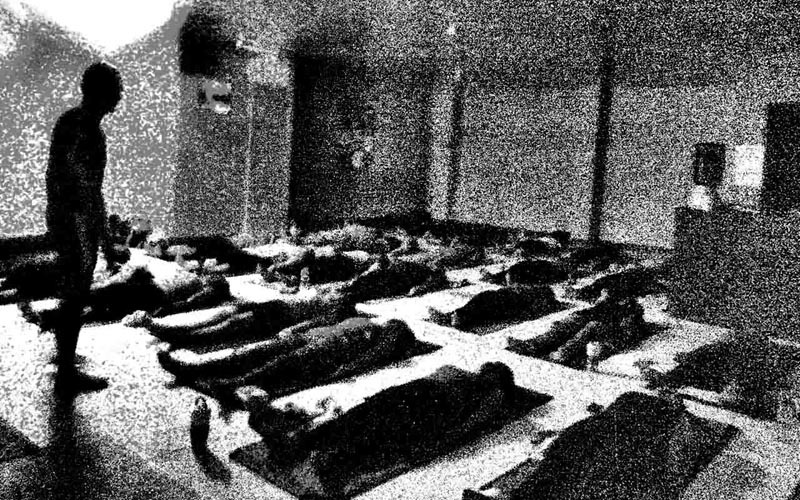 In the same afternoon, I was teaching a packed studio of about 28 people, almost mat-to-mat. The following day, an almost equal number of people showed up for class. Except for my hosts, everyone was a complete stranger - it wouldn't be that way for long. 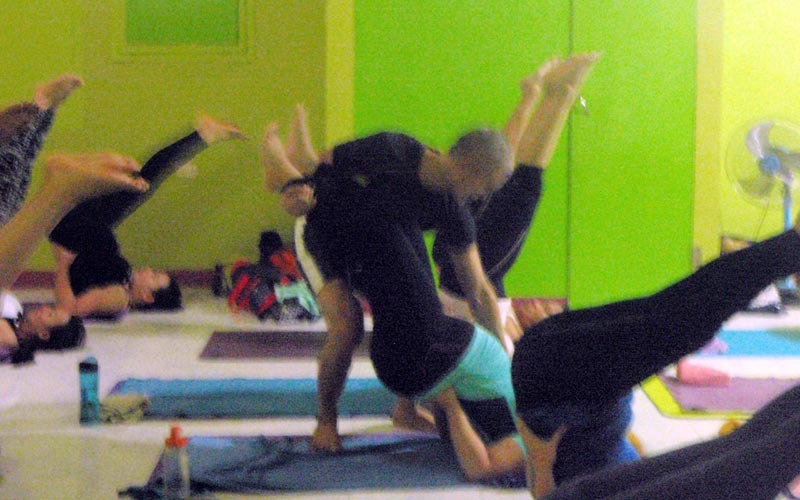 I was somehow packaged as the "Power Yoga" teacher - it's all good. That's where my comfort level is. 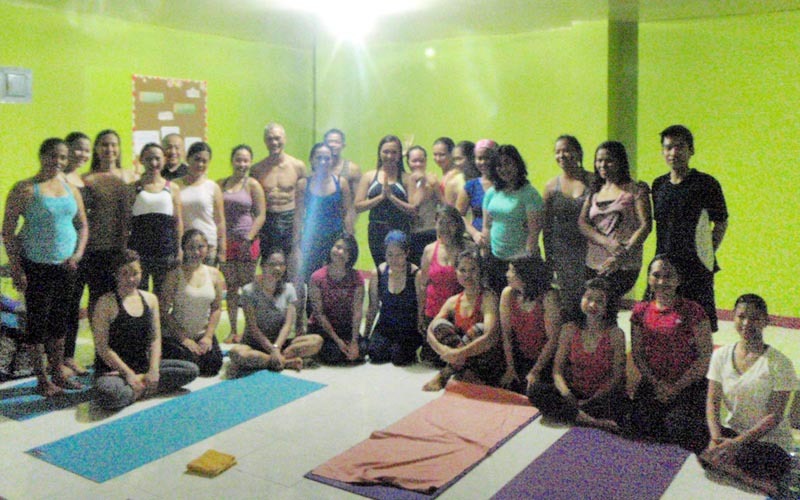 After my yoga immersion in the 7 months I stayed in Cebu, I was leading the MYH class in full confidence of everything I soaked-in from Cebu-yoga. 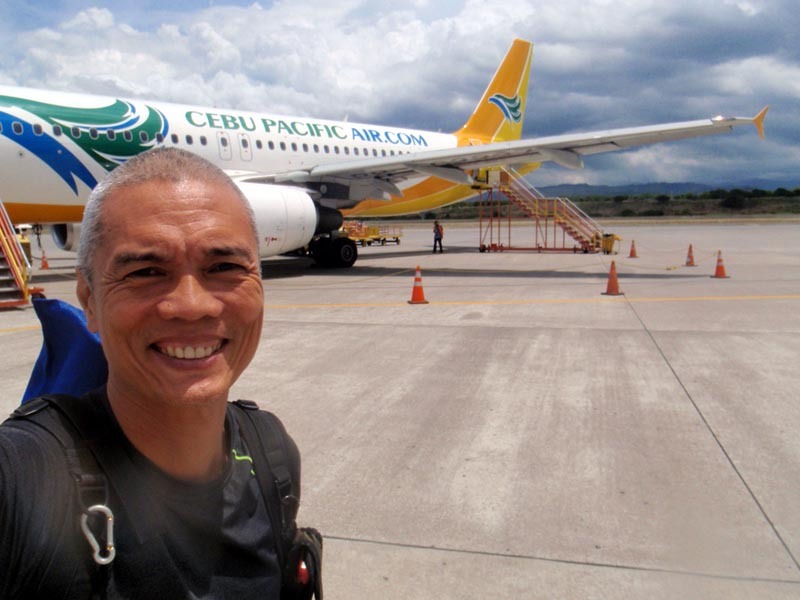 I was a Phoenix having newly risen in Cebu out from a yogic stagnation from long continuous travels. In Gen San, with new ideas, new ways of understanding my discipline and new ways of doing things, I was gung-ho to see my practice in teaching format. My teaching style was evolving to one of 'led class' and workshop style. I would explain concepts, demonstrate them and lead the class with the new technique. I can't say enough about my hosts Helen and Jang. We bonded the entire time I was at MYH. We ate together, slept in the studio together, did yoga together and spent time talking yoga, life and more yoga. We agreed as much as we disagreed. Jang is one of a very few yogis who are dedicated to her Ashtanga practice. She does her 1-hour 30-min practice at 5am daily and refuses to go through a formal teacher-training until she feels she's established enough in the practice (despite teaching for over a year already). She's grounded and unwavering in her resolve despite incipient trends in yoga. Gen San got a treat with Jang's 5-Day Asthanga Challenge - full Primary Series for 5 straight days. It's difficult but she makes it sound easy with her reassuring teaching style and disarming laughter. 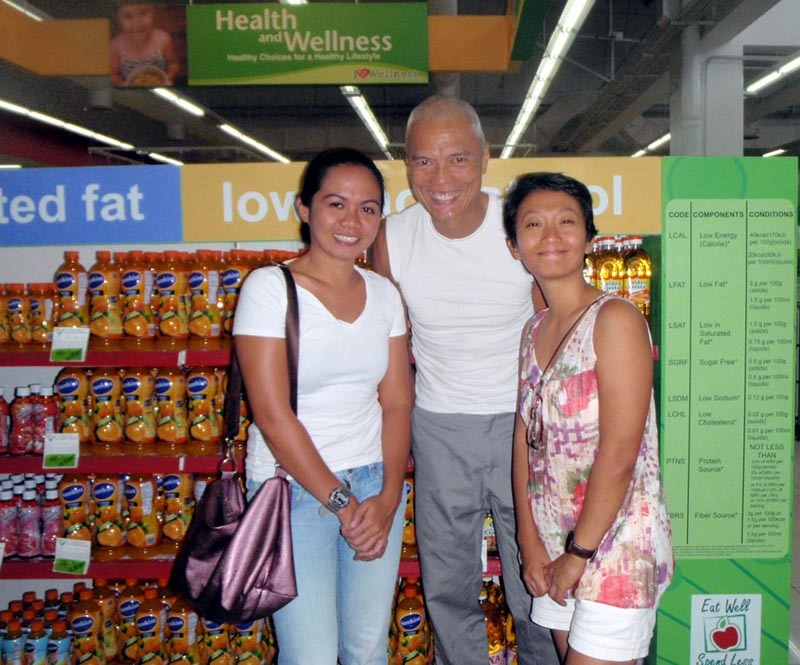 With MYH, a new yoga community was formed. Since it's the only yoga center in town, all practitioners from all walks gather here - from the Lululemon crowd to the bare-essentials yogi. MYH is the great equalizer. Friendships are forged and support is there from everyone. I hear them share life-tranforming anecdotes resulting from their practice that positively ripple through their social fabric. With rates at a super-reasonable P70/class including use of mat, Helen makes yoga accessible to everyone.